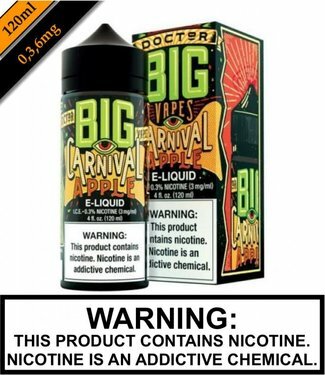 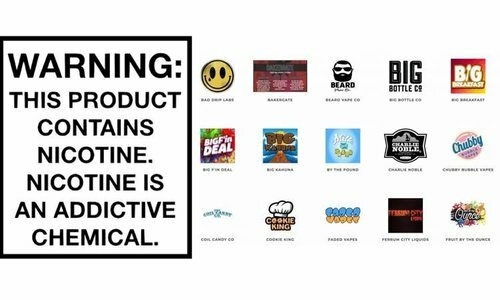 Doctor Big Vapes - Carnival Apple is a tart, juicy apple dip.. Doctor Big Vapes - Chilled Mango is a sweet, ripe mango chil..
A handful of juicy watermelon raspberry gummy rings. 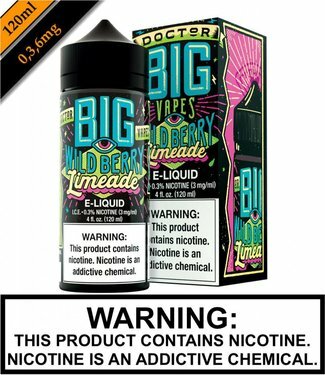 Plucked..
A wild blast of mixed berries in a refreshingly crisp limead..
From the makers of Big Bottle Company comes Doctor Big Vapes. 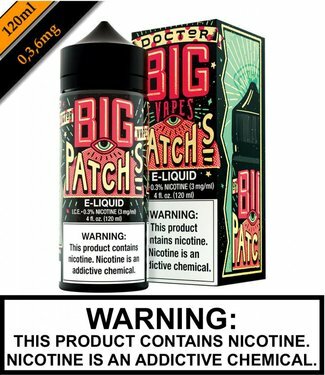 Great big bottle and great big flavor equals one happy vaper. 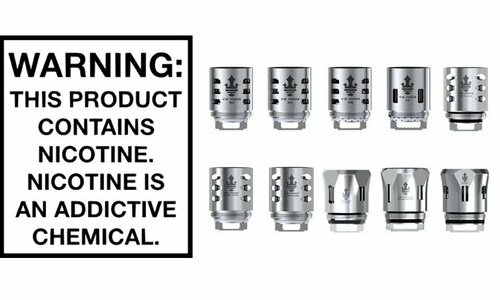 The Doctor is in.